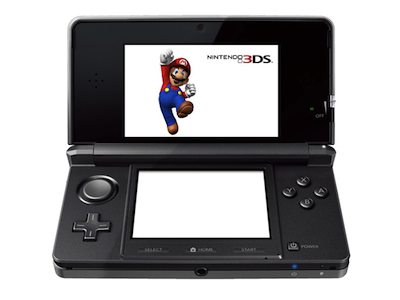 The 3DS will enjoy an update of its firmware. The deployment of this update is scheduled to begin April 25. 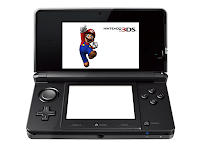 It was during a video intervention on the Nintendo website that the owner of the Europe division, Satoru Shibata, announced the news. The new firmware adds several features, including creating folders. Now, players can more easily categorize applications is modeled on the model of Apple iOS. Can hold up to 60 applications on file.